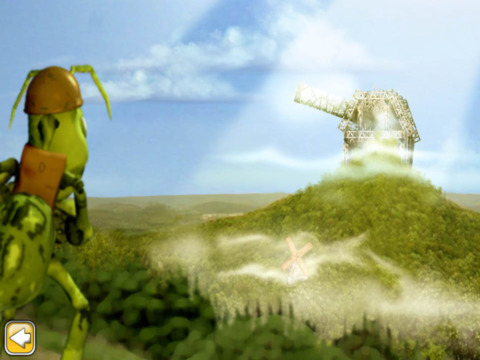 The peaceful, fun loving ant colony of Leaf Valley is invaded by the aggressive Nanga tribe. Their only option is to fight back. Its a good thing they have access to all the latest heavy weaponry! 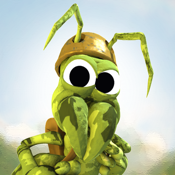 Help the ants rediscover their fiesty side. You'll like 'em when they're angry! 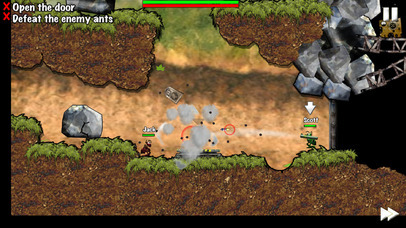 Soldier Ants 2 features hours of fun, turn-based strategy that uses simulated physics, destructible landscape and loads of weapons, including: Bazookas, Grenades, Homing Missiles and Machine Guns. 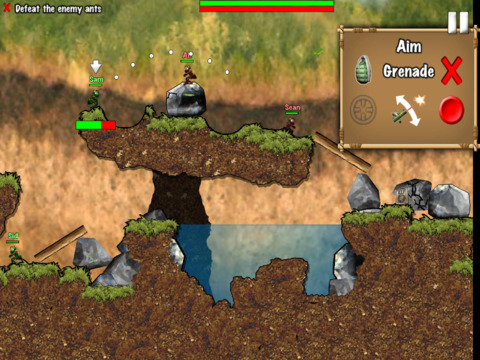 Realistic physics are applied to rocks, crates, wooden planks, treasure chests and the many weapons you’ll be using! Your task is to defeat your opponents any way you can. 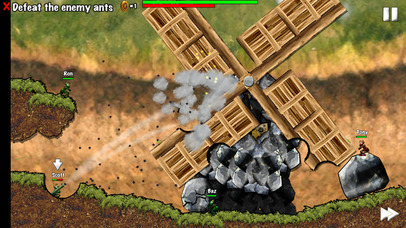 Blow them up, squish them with rocks or knock them off the screen! Any way is permitted, and required! As you work your way through the detailed campaign mode you’ll upgrade your weapons and unlock new ones. Jump in and get blasting!